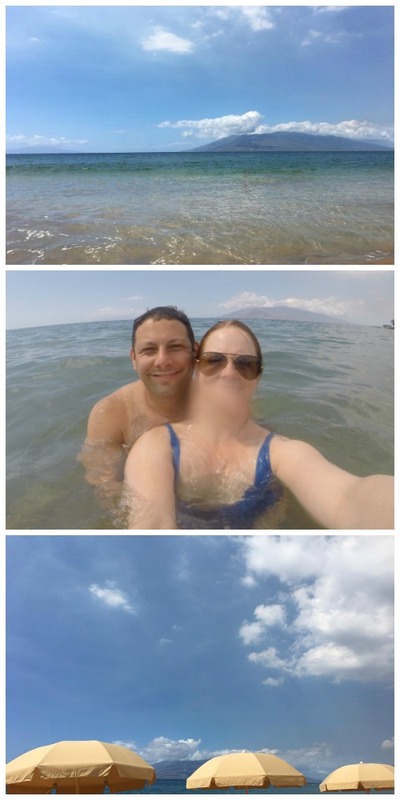 Our honeymoon in Hawaii kicked off with Honolulu and Kauai. The final stop was Maui for 5 glorious days. 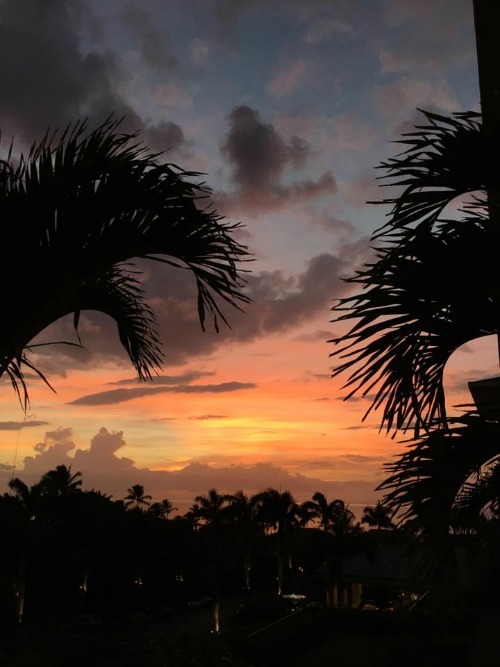 After having a boutique hotel experience in downtown Honolulu, a quiet stay among-the-locals Airbnb in Kauai, we decided to enjoy the luxury resort experience on Maui and stayed at the Four Seasons Maui at Wailea. Upon arrival, we got our convertible rental car and drove out towards the resort in the Wailea area. But first, my poke level was low (ha! ), so we stopped at a well-known food truck: South Maui Fish Company. Visit my foodie post what to eat in Hawaii to see their ahi poke plate! Don't let this small food truck fool you, the poke was so fresh & delicious! 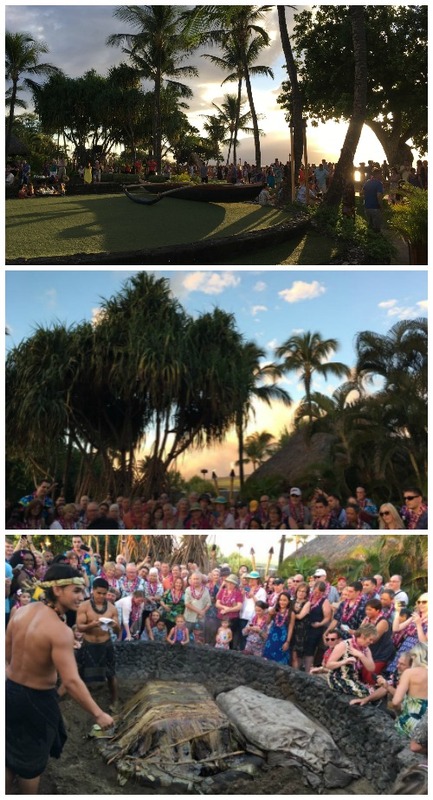 With full bellies and a high poke level, we made our way to the resort and after receiving welcome leis, we took a tour of the property. It was love at first sight. Around every corner, a beautiful view, beautiful flowers, beautiful drinks, beautiful rooms... After checking out our room, we took a nice long dip in the infinity pool... sigh take me there right now! 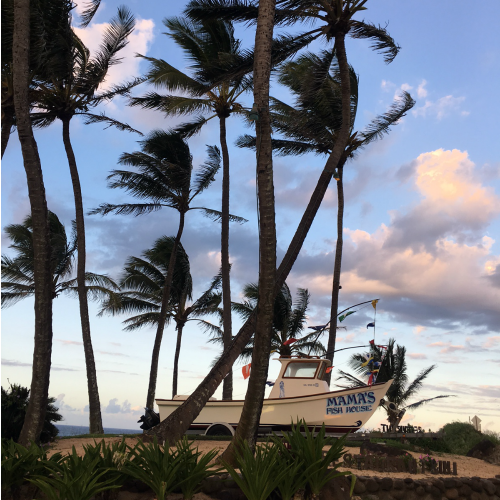 We lounged in our room to catch our first Maui sunset from our balcony then had dinner on the resort at Ferraro's (Italian which was a nice change of pace) with the waves of the ocean as our companion. 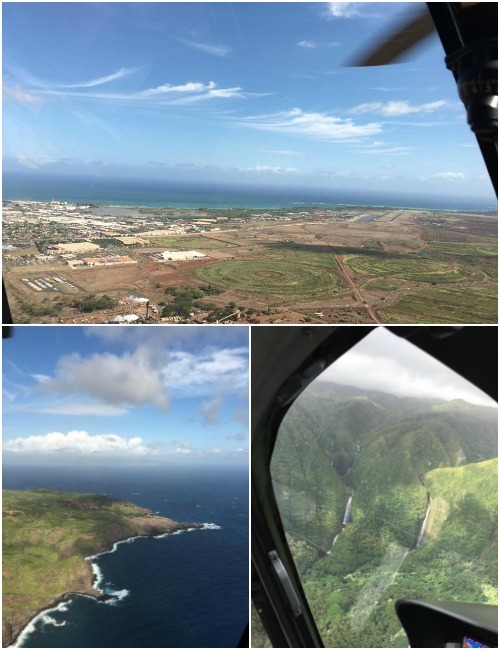 Our first full day in Maui we had an early helicopter ride over West Maui & Molokai. We went through Blue Hawaiian. 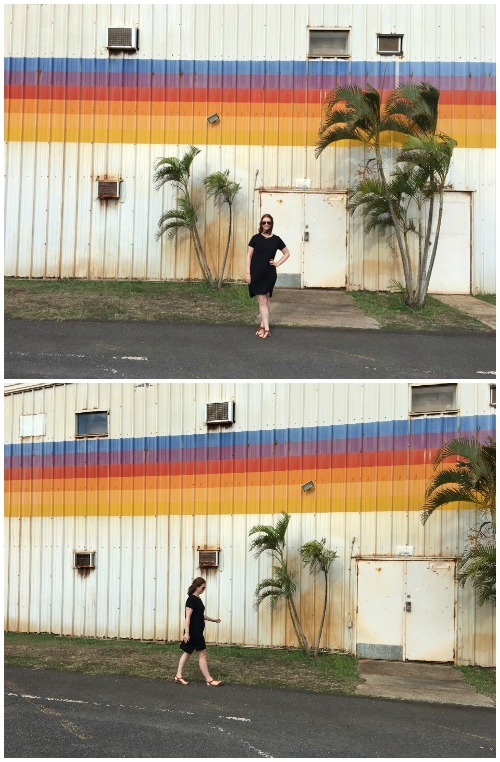 When we arrived I was smitten with this rainbow wall! 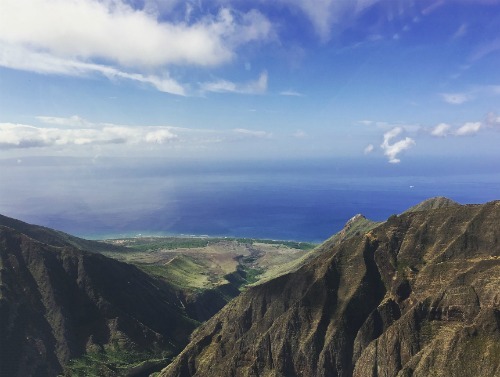 I'm terrified of heights but this is a must do on Maui, or any Hawaiian island! When you arrive they take your weight and coordinate where you will sit in the helicopter to balance out the weight correctly. 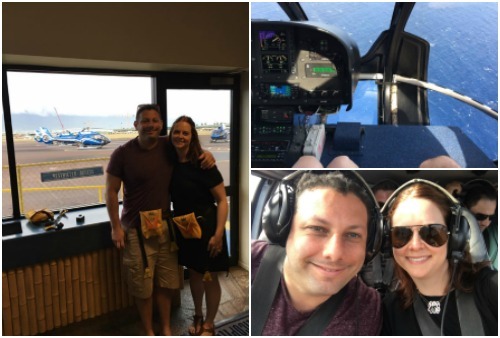 Luckily, DC and I had front row seats with the captain of our 'copter! I've never enjoyed something so much but equally wanted it to be over at the same time. Hubby and I were gripping each other tightly as we came SO close to waterfalls and valleys. 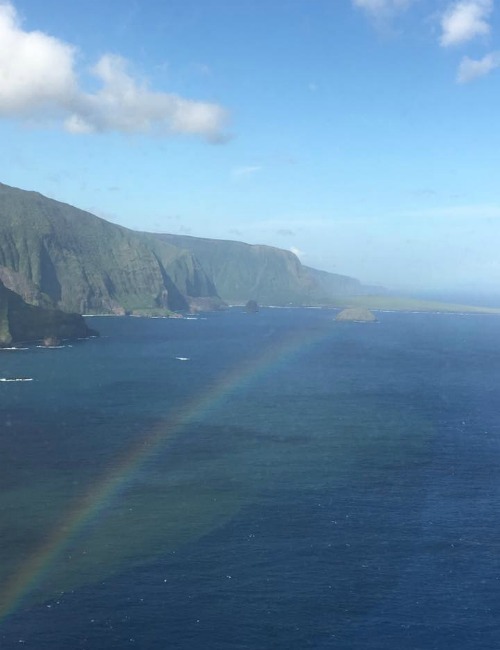 It was so amazing to see the islands from that view; the colors of the water are magical. We saw a rainbow too! 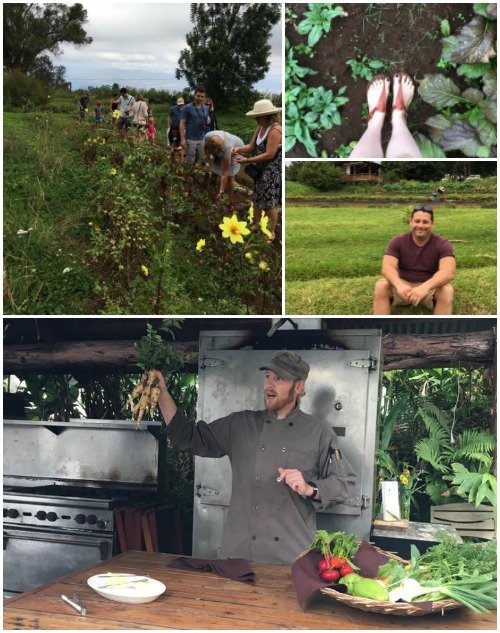 After coming back down to Earth, we did a very unique experience for lunch at O'o Farm upcountry. 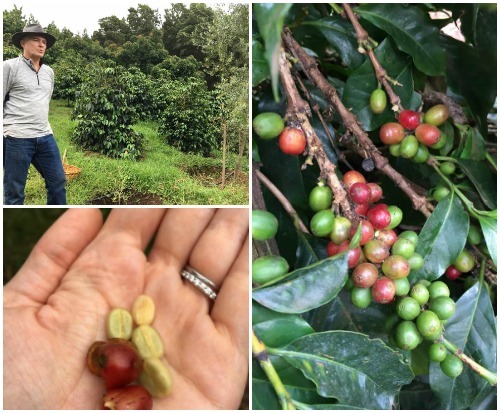 The Farm offers a farm to table lunch and tour of the coffee & vegetable farm. Admittedly, DC was a bit bored during the lead up to the meal (it was a bit slow at times and we were hungry), but once the meal came....wow. The salad we picked was served up beautifully, family style, along with 4 additional courses and wine. We ate at a farm table with the rest of the tour (sorry didn't get many good food photos as we were eating & enjoying too much but you can see a delicious vegetarian dish here) meeting people from all over the US. It was a truly unique experience. 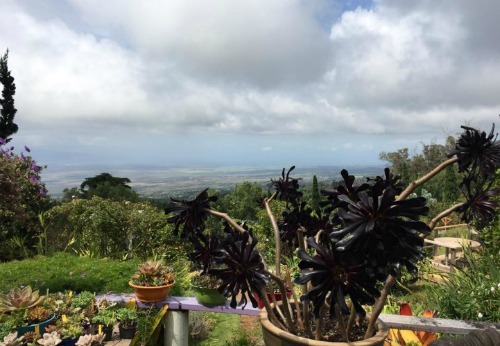 After, we walked through the Ali'i Kula Lavendar Farm. We didn't take a formal tour but I recommend stopping by. 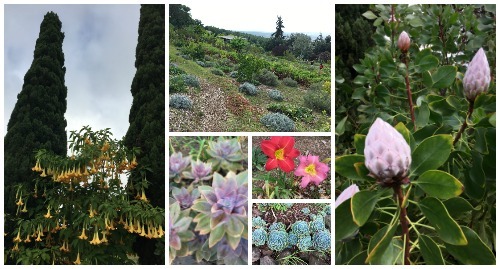 The grounds with the air of lavender and covered with succulents of all colors, proteas, and other flowers are UNREAL. I also bought a wonderful body scrub that transports me back every time I use it in the shower. On our way back down to sea level, we explored an old cowboy town, Makowao (great shopping - recommend Pink by Nature - this floor! - and Driftwood). 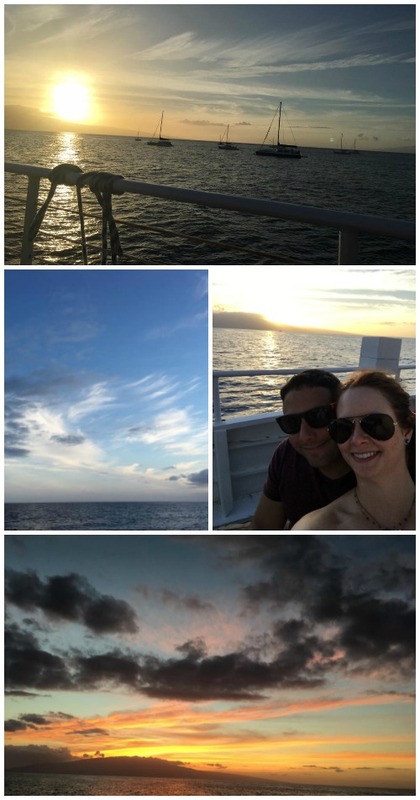 That night we drove to Lahaina for a sunset dinner cruise for beautiful views of West Maui's coast. 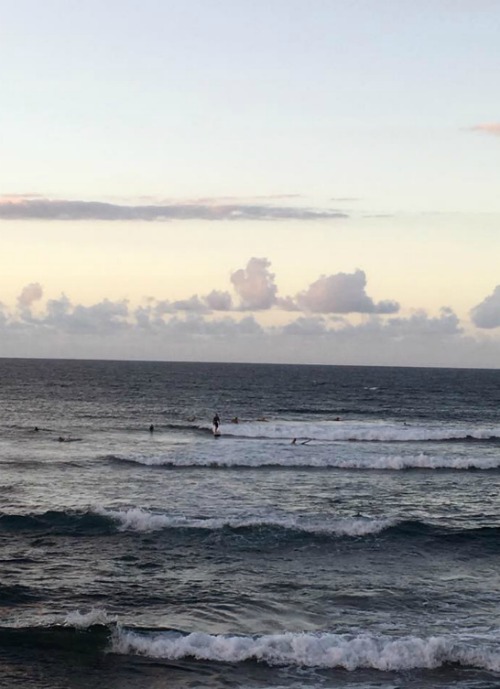 Our experience was dampered a bit because there was some ticketing issues so we were 1 hour+ delayed, cue hangry-ness and nervousness to miss the sunset. Once we finally got on board, the colors and views were worth the wait of course. The picture really don't do the colors justice! 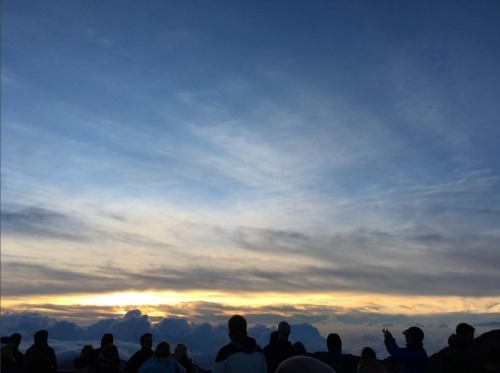 We had a 2am wake-up for the Haleakala sunrise. 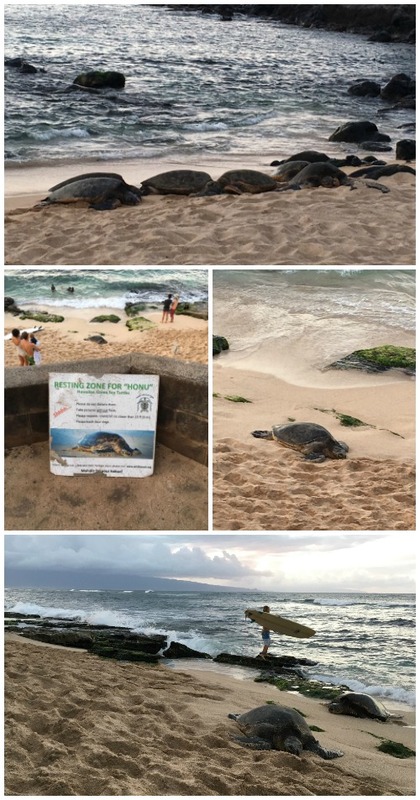 This is another must do for your Maui trip. 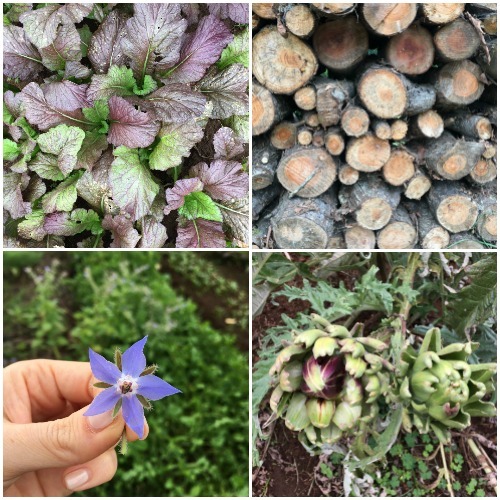 I wrote about this in a separate post so click over to read all about it and see more photos. 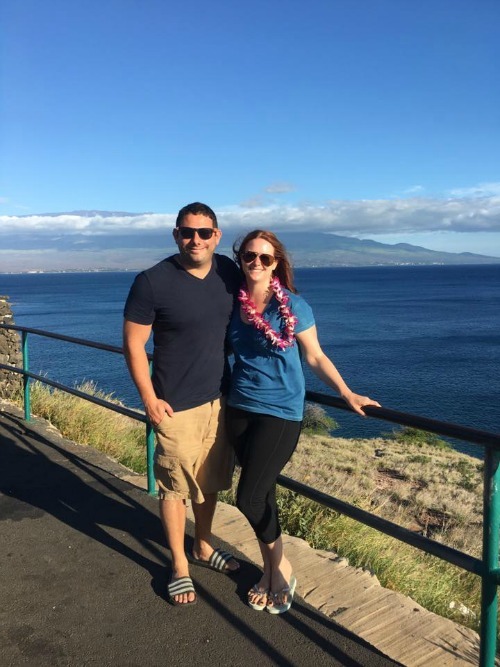 After running around for 10 days, not to mention all the craziness leading up the wedding!, we decided to forgo what we had planned for day 4, the road to Hana. It was a tough decision as the drive is supposed to be fantastic, but since we had already spent so much time driving here, there and everywhere - and loved it all of course! - we wanted to just relax at one of the most beautiful resorts. 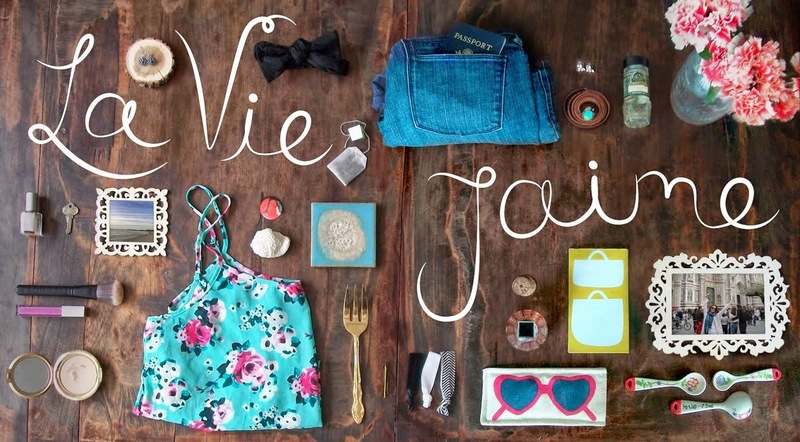 So we did just that and now we have another reason to go back to Maui! 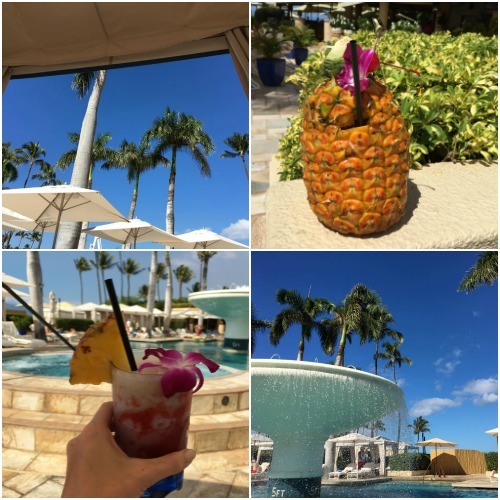 Friday and Saturday were our last 2 days and we just enjoyed the pool and the beach, read books, drank pineapple drinks, ate yummy food pool-side... you get the gist! I have so many more photos of this resort and can't say enough about the experience and service. 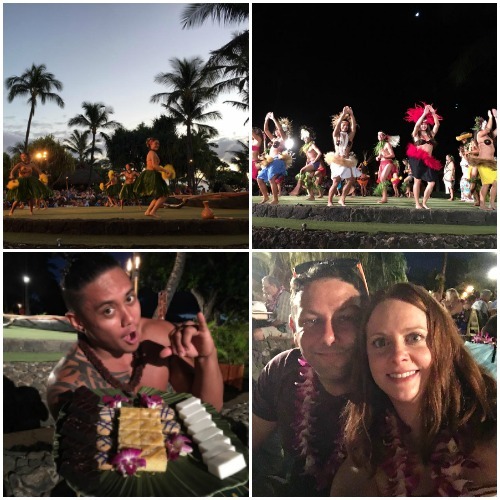 Friday night we went to the Old Lahaina Luau. 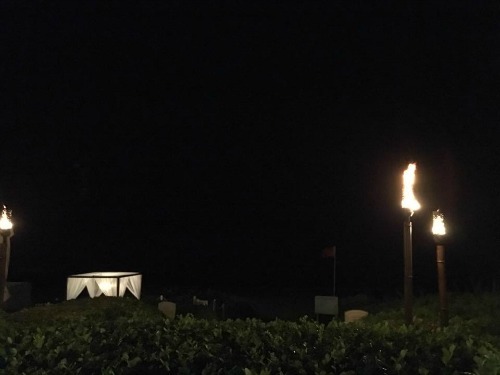 It's known as the "best" and most authentic luau. 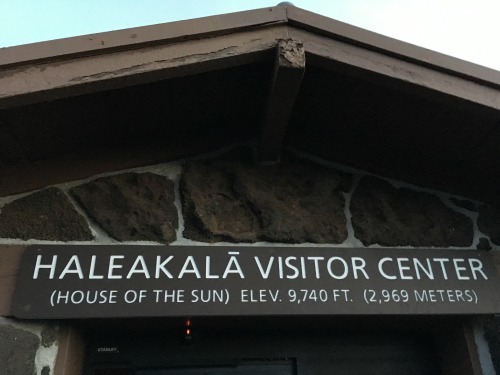 Despite it being a tourist attraction, I think it's worth doing on your trip to Maui. There was no shortage of food - visit my foodie post to see my plate from the buffet! Our final dinner Saturday night on the way to the airport was at Star Noodle. Full bellies of ramen before heading for a red eye, the best it's gonna get! 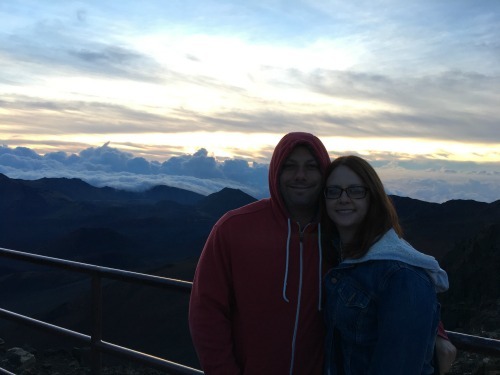 That night we stopped on the way to Star Noodle to view Wailea and Haleakala from afar and a feeling of nostalgia came on for an amazing honeymoon experience and what we had done over those past few days, and even, the entire trip. 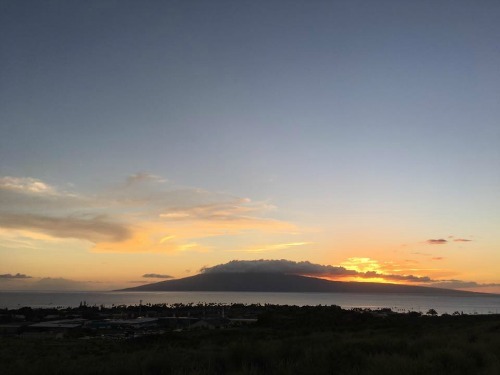 After dinner, we caught our last Hawaiian sunset from high above in Lahaina. Driving back to the airport, convertible roof down, I watched the colors change & the sun dip with Coldplay's Hymn for the Weekend (which was always on in Maui for some reason) providing the soundtrack. 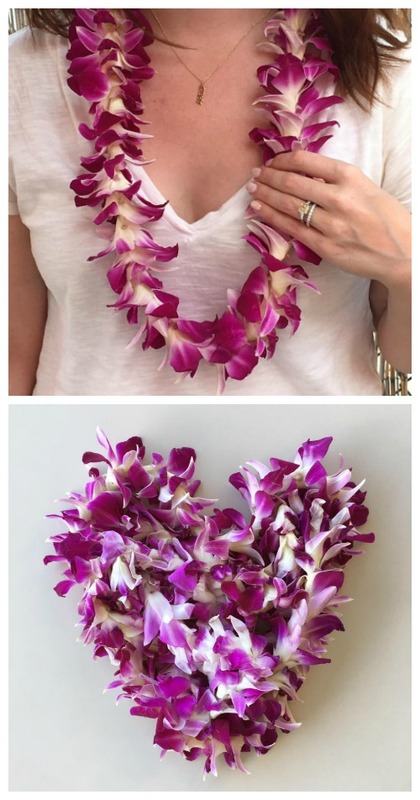 If you made it this far, mahalo to you, for reading! 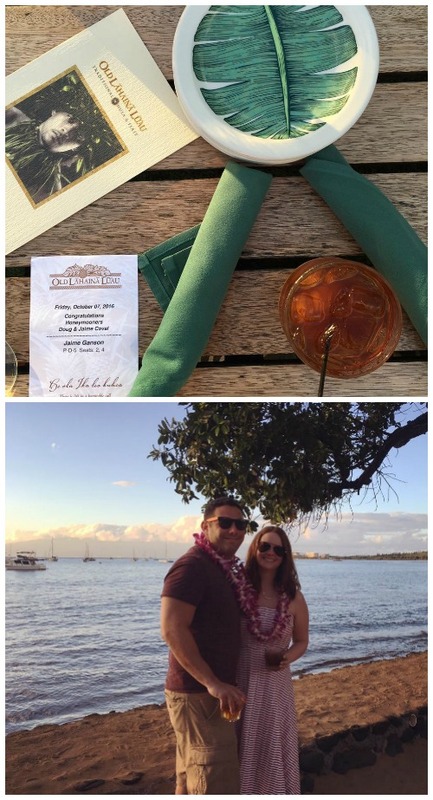 And, Mahalo, Maui, for an amazing end to our honeymoon! We will be back! 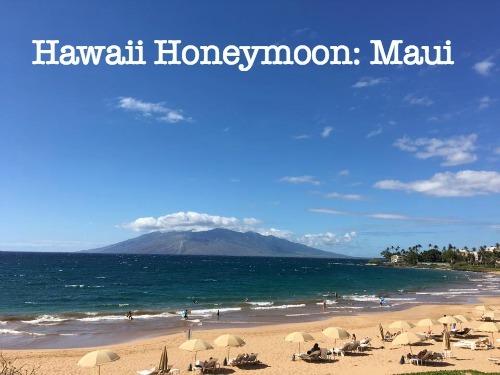 See what we did in Honolulu/Oahu and Kauai, check out all the honeymoon posts and follow along on Instagram using the hashtag #alohacovals.